Select your enrollment type and apply. SCAD is committed to the pursuit of excellence and welcomes applicants who have the same high standards. The application takes about 20 minutes to complete and requires a nonrefundable US$40 application fee. High school/secondary school juniors and seniors, or high school/secondary school graduates who have not attended a college or university. Includes home-schooled and jointly enrolled students. Students who have attended a college or university after completing high school/secondary school. Includes undergraduate certificate, transient, English Language Program and non-degree seeking applicants. Students who have graduated or anticipate graduating from a 4-year college or university. This also includes graduate certificates. Freshman and transfer students also can apply using The Common Application. All applicants must submit formal documents of their level of education and accomplishments to be considered. Undergraduates and transfer applicants must submit unofficial transcripts of their high school diploma or equivalent. Graduates must submit unofficial transcripts of a bachelor's degree or equivalent. Transcripts can be sent to your admission adviser. Recommendations, a statement of purpose, a well-crafted portfolio and a resume of achievements and awards are suggested to be considered for new applicants. Contact your admission adviser for more information. Find more information about SCAD's undergraduate and graduate programs, including specific degree requirements and course offerings, in the 2018-2019 admission catalog. 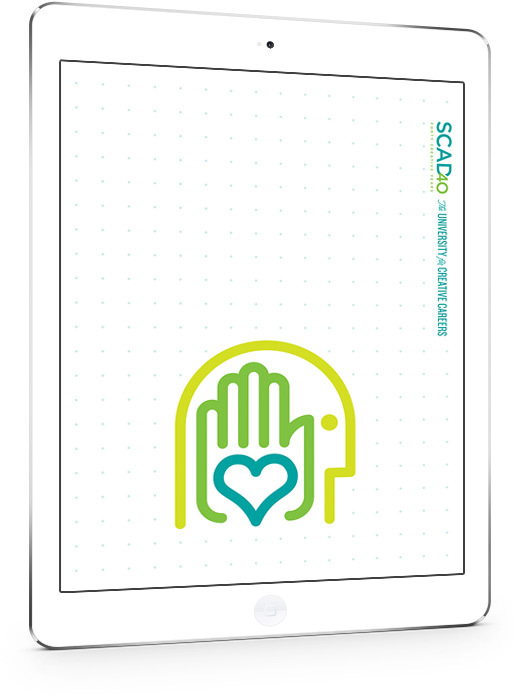 View the SCAD admission catalog online, or download the catalog to your tablet or mobile device. SCAD admission representatives are here to help. Feel free to contact us by mail, phone, email, or even chat with us live during normal business hours.